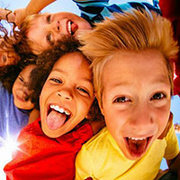 We all know how renting an inflatable bouncer can enliven the mood of any party with children. 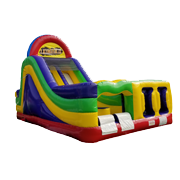 Can you imagine how much excited your kids are going to be when they will have a roomy bouncer house with a slide and basketball hoop? 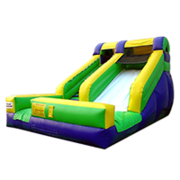 The bouncing and jumping is going to be even more thrilling when you have a 4 in 1 combo inflatable moonwalk with a spacious bouncing area for all the kids. 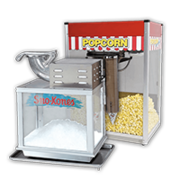 One of the most affordable combo bouncer available at Jump 2 It Party Rentals, the 4 in 1 combo is sure to let your kids have a super exciting time with their friends. 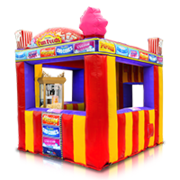 An inflatable jumper can come handy in all sorts of events, be it a church event, a business event, a school event, private parties or even office picnics. 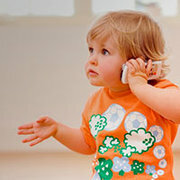 The adults can indulge in their gossips as the little ones get immersed in a fantasy world of action and adventure with their buddies. 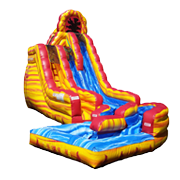 The large slide of the combo inflatable jumper combined with a basketball goal at the corner makes for a pretty exciting fun zone when even the slightly older kids can participate. 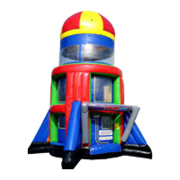 So, if you are trying to find a way to make your kid’s next birthday party the most rocking event of the neighborhood then consider renting a 4 in 1 combo inflatable bouncer in your backyard. 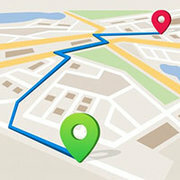 The little ones find it so addictive that it’s hard to round them up when it’s time for some birthday cake and ice cream. 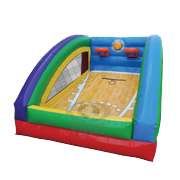 Unlike the regular inflatable moonwalks, the 4 in 1 combo would allow the children to run, jump, slide and practice some basketball. 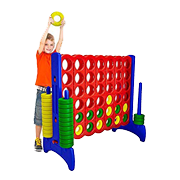 It comes with a rock wall within the bouncer house which can be climbed for some extra adventure. 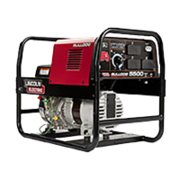 Jump2It Party Rentals which has its main office near Peachtree City, in Newnan, Georga, and has been offering quality inflatable rental services to the residents of Union City, Newnan, Fayetteville, Peachtree City and Tyrone since 2007. 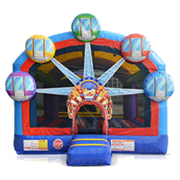 All you need to do is visit www.jump2itpartyrentals.com and choose from a vast selection of safe, clean and colorful bouncers. 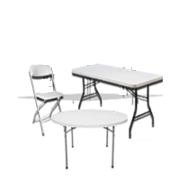 If you are planning a big event with lots of children, then you should ideally go for the extra-large moonwalks, which can accommodate many kids. 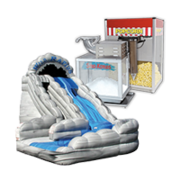 Renting an inflatable moonwalk for the party venue would ensure that the children keep themselves happy and entertained as long as the party lasts. 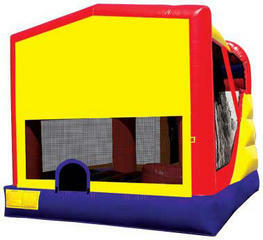 The spacious bounce houses available at Jump 2 It Party Rentals is sure to provide a great start for any gathering. 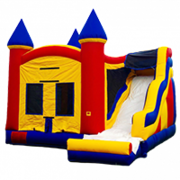 No matter if you are planning a birthday bash, a girl’s slumber party, a church event or just looking forward to some outdoor activity for the children you can always count on the inflatable rental services of Jump2It Party Rentals. 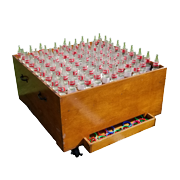 So, the next time you plan a party with all the children of the neighborhood make sure to provide them with the utmost thrill and excitement. 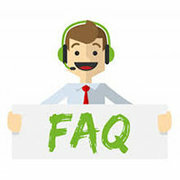 Jump2It Party Rentals is known for providing excellent customer care services and all their rental bouncers are cleaned, repaired and replaced on a regular basis.